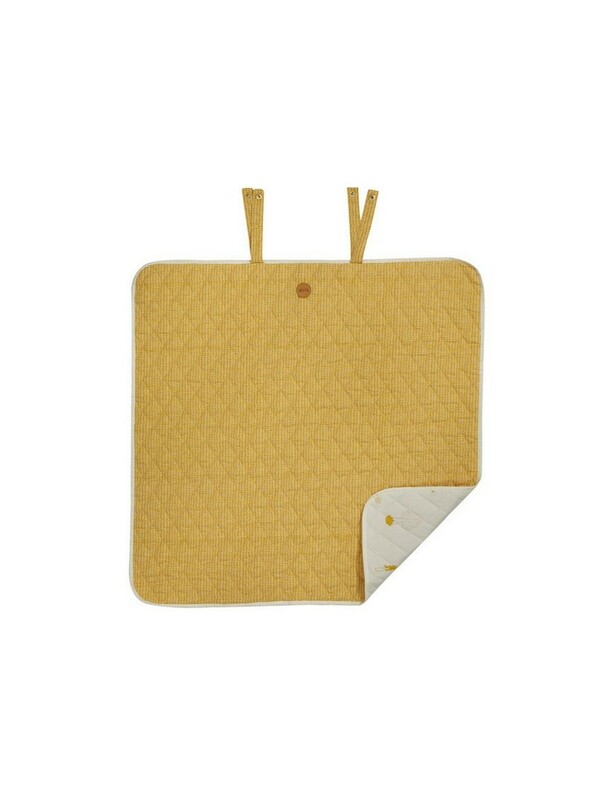 This changing mat is made from 100% oranic cotton. 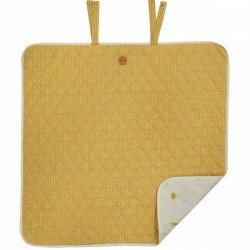 Cool and practical changing blanket, which can easily be folded and fitted into your baby changing bag. Different patterns in contrast colours on each side and 2 handy snap-buttons to hold the folded blanket together.